This is day 3 of our week-long alphabet giveaway. 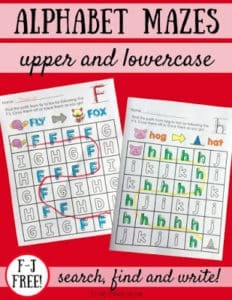 Today’s free pack contains uppercase and lowercase letter sorts for K-O. Great for alphabet recognition and good for working those fine motor skills! 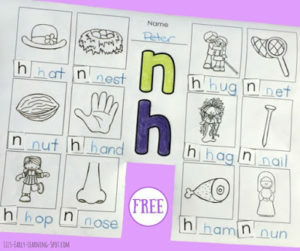 Pop over to Liz’s Early Learning Spot to download them. And while you’re there pick up the last two free alphabet packs, too. See you tomorrow for another free alphabet pack – this time covering P-T!